Israel achieved independence in 1948 and was almost immediately forced to defend itself as neighboring Arab states launched a war to destroy the nascent country. 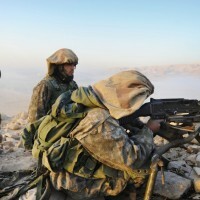 The country faced additional threats in the decades that followed, most notably the Six Day War in 1967 and the Yom Kippur War in 1973. More recently, Israel has contended with Palestinian intifadas (uprisings), particularly the second intifada of 2000-2005, which was marked by suicide bombing campaigns and other acts of terror. 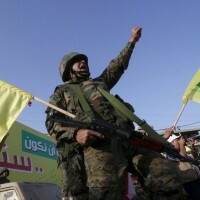 The country has also been involved in recent wars with Hezbollah in southern Lebanon, and Hamas in the Gaza Strip. 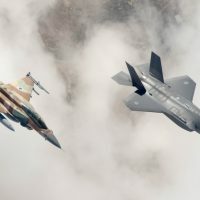 Israel’s primary strategic concern as of 2013 was Iran’s nuclear program, although military planners have also been forced to deal with rocket threats from Hezbollah and Hamas, and the rise of jihadi groups in Syria and Egypt. Israel, as of 2013, was engaged in diplomatic negotiations with the Palestinian Authority to reach a lasting agreement to end the Israeli-Palestinian conflict. (Sec. 1279) Authorizes DOD to carry out research, development, test, and evaluation jointly with Israel to establish anti-tunnel capabilities to detect, map, and neutralize underground tunnels that threaten the United States or Israel. 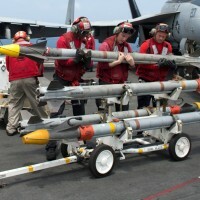 Requires DOD, prior to carrying out the activities, to submit a report and certification to Congress regarding a memorandum of agreement between the United States and Israel addressing the sharing of costs, a framework for negotiating the rights to intellectual property developed, and reports on expenditures. 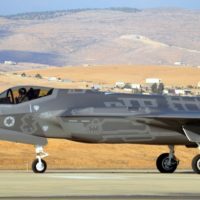 Authorizes DOD to provide procurement, maintenance, and sustainment assistance to Israel in support of the anti-tunnel capabilities research, development, test, and evaluation activities authorized in this section if Israel matches the contribution. Requires DOD to designate a research and development entity of a military department as the lead agency in carrying out this section. 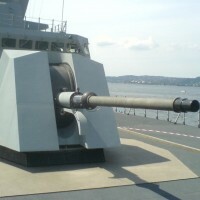 (Sec. 1678) Authorizes appropriations to be provided to Israel for the Iron Dome short-range rocket defense system. 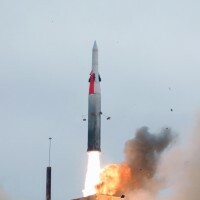 Requires the funds to be subject to the “Agreement Between the Department of Defense of the United States of America and the Ministry of Defense of the State of Israel Concerning Iron Dome Defense System Procurement.” Requires DOD to submit to Congress prior to obligating funds: (1) a certification that the Agreement is being successfully implemented, and (2) an assessment of risks relating to the implementation of the Agreement. (Sec. 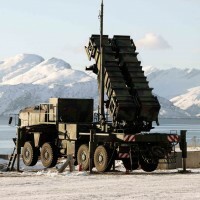 1679) Authorizes appropriations for procurement and coproduction of the Israeli David’s Sling Weapons System and the Arrow 3 Upper Tier missile defense system, subject to specified terms and conditions. 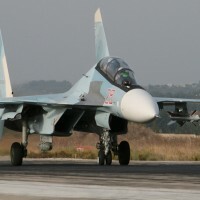 Carrying out operational testing of such technologies in both the United States and Israel. Designating a military department or other DOD element as the lead federal agency for developing technology to detect and counter tunnels. Having the Director of National Intelligence designate a senior intelligence officer to manage collection and analysis of intelligence regarding the tactical use of tunnels by state and non-state actors. Having the Secretary of Defense submit a congressional report detailing instances of tunnels being used to attack the U.S. or allied installations, trends or developments in tunnel attacks throughout the world, technologies used, U.S. capabilities and plans to counter tactics. 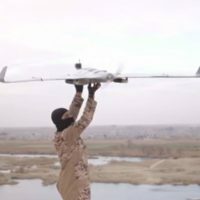 Authorizing $5 million for research, development, test and evaluation, $8 million for research, development, test and evaluation in the DOD for the physical security program of the Combatting Terrorism Technical Support Office and $10 million for the Joint Improvised Explosive Device Defeat Fund for FY 2016. 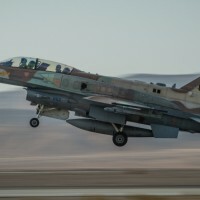 Offer certain obsolete or surplus Department of Defense items to Israel. 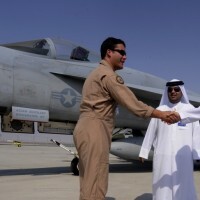 Carry out U.S.-Israel cooperative activities and to provide assistance for cooperation in the fields of energy, water, agriculture, and alternative fuel technologies. 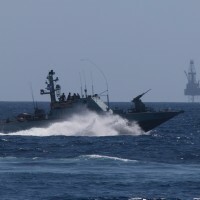 Enter into cooperative research pilot programs with Israel to enhance Israel’s capabilities in border, maritime, and aviation security; explosives detection; and emergency services. 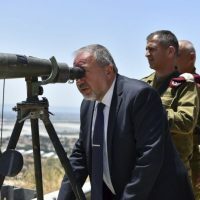 Provide Israel with defense articles and defense services, including missile and joint missile defense capabilities including Iron Dome, security and intelligence cooperation, and an expanded role for Israel with the NATO. 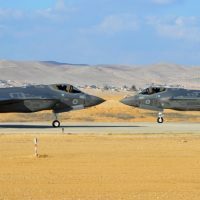 Require certification that a sale or export of major defense equipment to a country in the Middle East will not adversely affect Israel’s qualitative military edge. Extend through September 30, 2024, the grant program to support U.S.-Israel research, development, and commercialization of renewable energy or energy efficiency. 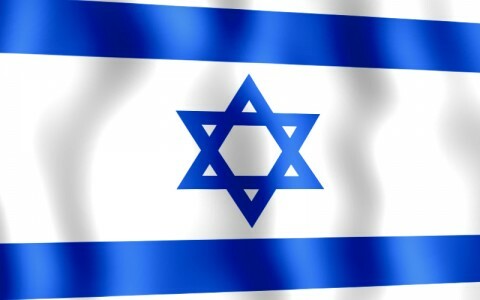 S.2673, The United States-Israel Strategic Partnership Act of 2014, was signed into law on September 18, 2014. H.R. 938 -The U.S.-Israel Strategic Partnership Act, declares that Israel is a major strategic partner of the United States and was introduced on March 4, 2013. 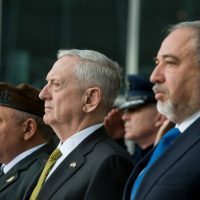 Amends the Israel Enhanced Security Cooperation Act of 2012 to extend authority to: (1) make additions to foreign-based defense stockpiles, and (2) transfer certain obsolete or surplus Department of Defense (DOD) items to Israel. 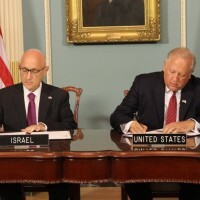 Amends the the Energy Independence and Security Act of 2007 to extend the grant program for U.S.-Israeli cooperation on research, development, and commercialization of renewable energy or energy efficiency. Expresses the sense of Congress that the United States and Israel should increase cyber-security cooperation. H.R. 1130, the Iron Dome Support Act, was introduced on March 13, 2013. This bill commends Israel’s use of the Iron Dome to avert escalating tension in the Middle East, as well as its high success rate. 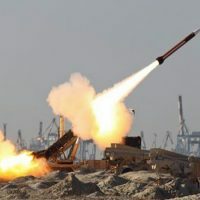 The bill acknowledges that the State of Israel remains under constant threat from missiles, rockets, and mortar shells from Hamas and Hezbollah. S. 3847, the Security Cooperation Act of 2010, authorized the expedition of congressional reviews of defense exports to Israel. 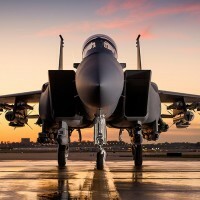 Following the amendment to the Arms Export Control Act (22 U.S.C. 2751 et seq.) in H.R. 7177, S. 3847 amended the Arms Export Control Act to include Israel in each provision relating to expedited arms sales. 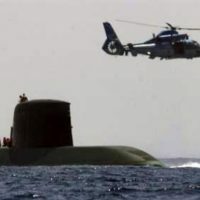 This law certified that Israel’s military purchases would be expedited in similar fashion as the North Atlantic Treaty Organization, any member country of such Organization, Japan, Australia, the Republic of Korea, and New Zealand.